Everyone gets excited about Black Friday and Cyber Monday deals so how do businesses compete? Small Business Saturday was created to increase revenue for locally owned businesses. With consumers thinking about their holiday shopping lists, it is the perfect time to drive traffic and create loyal customers. Here are a few simple tips to getting those shoppers in the door on November 26. With just a few weeks left until Small Business Saturday, get the word out! Begin sharing on every platform you are active on that you are open and ready for business this holiday season. Let consumers know about discounts early. Hang posters in your store and around the community. Create effective ads to reach potential new customers. Encourage current customer base to bring in friends or family. With just two weeks until Small Business Saturday, get your name out there. 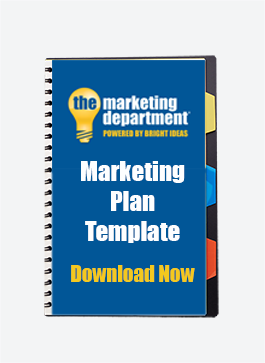 The payoff is well worth the work to create a well-executed marketing plan. It is anticipated that one million tweets alone will be sent out this November about Small Business Saturday, per SumAll. One million tweets! That is a lot of action surrounding this holiday. Begin tweeting, pinning, instagramming, facebooking, etc. the activities planned for your store. Some of the most popular hashtags are #SmallBizSaturday, #ShopSmall, #ShopLocal and #SmallBusinessSaturday. Try to incorporate those hashtags along with business specific hashtags to increase your reach to your target market. Having an online presence is a great way to encourage shoppers from all over to buy from your business. The best part of shopping local is the experience that one cannot find in a large corporation. Small business owners have a real stake in the success of their business. That passion and commitment needs to be brought out yearly but especially during Small Business Saturday. Consider having light refreshments for shoppers or inviting a local musician to delight shoppers. Excellent customer service this one day can provide lifetime customers. Small Business Saturday can help your business thrive year-round by simply delighting consumers during this sometimes-stressful time of the year. By putting out the extra effort this holiday season you are setting your business up for a steady stream of revenue all year long. 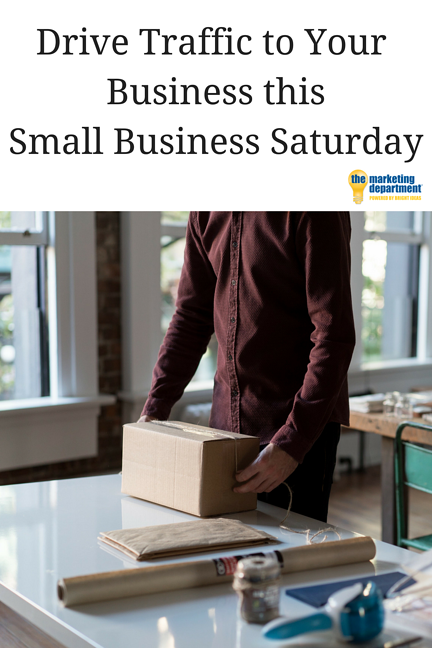 Grab a Marketing Template to plan out your Small Business Saturday campaign.